Auto Acid is our automatic flowering Diesel hybrid created by selecting and back crossing over several generations. 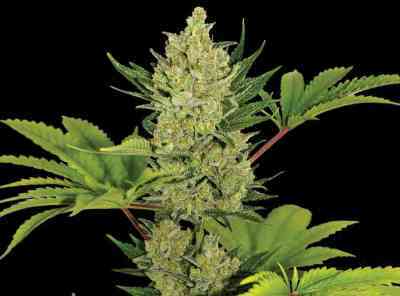 The result is a vigorous plant that stretches a little, she seems to get taller than most auto flowering varieties. After the third week AA is forming mainly large spirally and dense buds that are abundant with trichomes, it is a pleasant sticky & aromatic weed. The flavours and bouquet is quite sour and intense for an auto flowering variety.